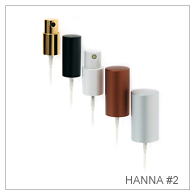 Our selections of fine-mist dispensers are suitable for products such as toners and body sprays. 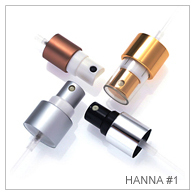 Each fine-mist line is available in wide range of standard GCMI/Europa sizes. 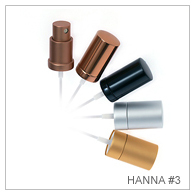 Decoration options available for spray pump can be found under the “Decoration Options” tab within each product page.